Earle Excavating offers a wide range of excavation services. From designing the landscape of your dreams; to the ground preparation of your new home or cottage. Clearing property, septic systems or building a road. With over ten years experience Earle Excavating can help you succeed at any project. 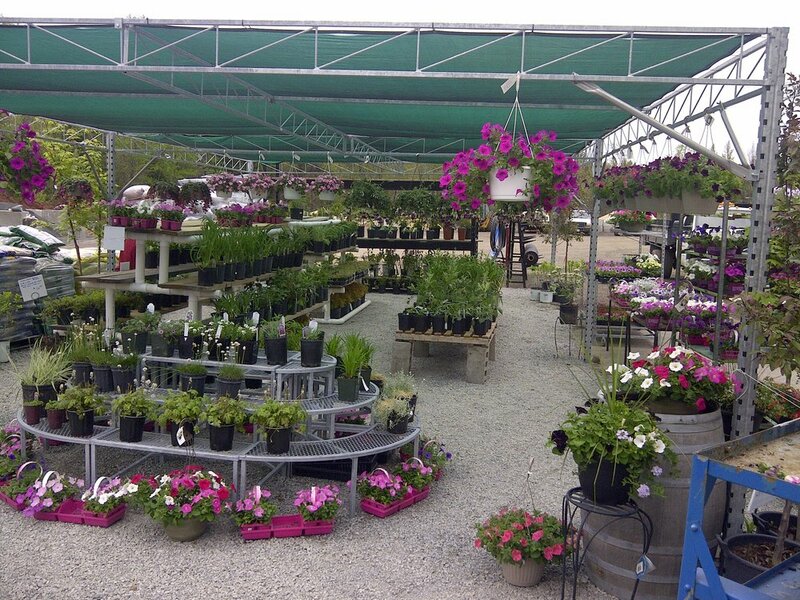 We have a complete line of landscaping and gardening materials waiting for you at our very own Landscape Centre. We offer a large variety of trees, shrubs and gardening plants, as well as general gardening supplies and outdoor furniture. An extensive variety of aggrigate, top soil’s and mulch. Don't worry, we can even help with the delivery! Construction has finished on our 4500 sq/ft self storage building. Thirty-fore individual units of various sizes are available to accommodate any of your storage needs! All units are secured in a fenced compound, protected by a locked building environment. Rob and I would like to thank you for the excellent work that you completed at out cottage on Dickey Lake. You were with us throughout the entire project from the early demolition phase to the final stages of landscaping. You were flexible with regards to time lines and always managed to accommodate our schedule. We would highly recommend you to other customers. Thank you once again. Richard and his crew came out to get our new garage site prepared. They removed the stumps and top soil and prepared a bed of gravel for the slab. We highly recommend them!